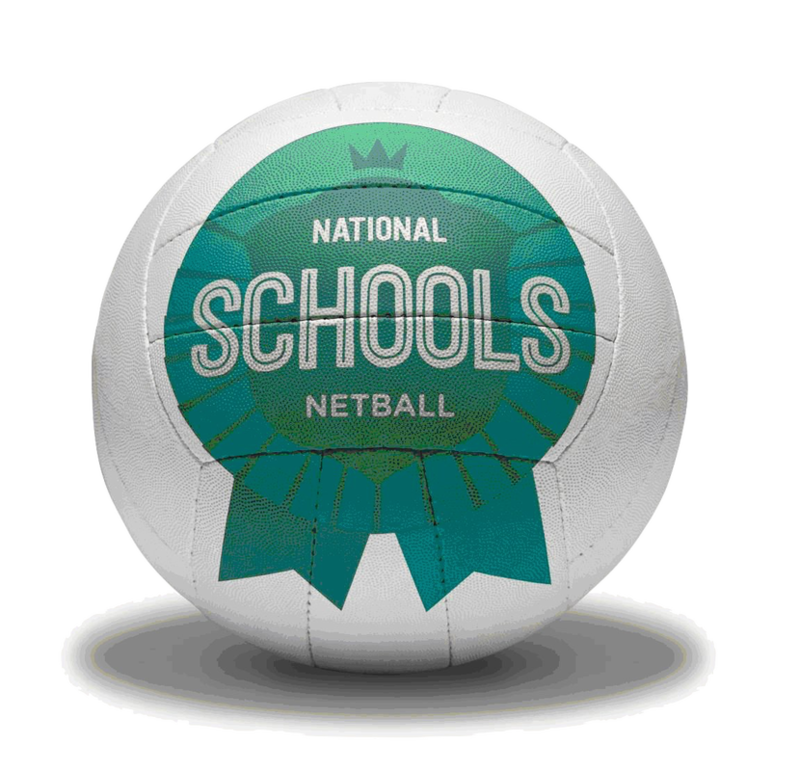 Within this section you will find details of all competitions run by Birmingham Netball. 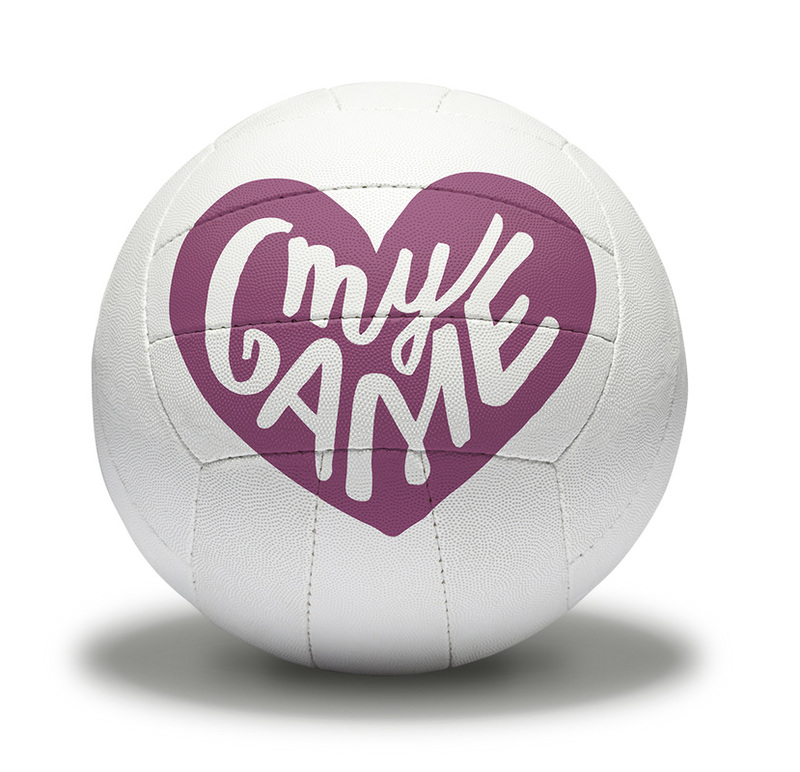 The committee aims to promote and encourage the game of netball amongst all our members. 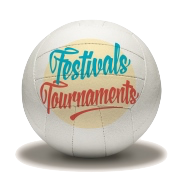 We aim to do this through providing a range of events that not only support the competitive performance playing structure for netball but to also provide events which encourage juniors and mass participation amongst the sport. England Netball has made some changes to the Age Banding process for the 2014/15 season, following a review of the previous system. The new process is detailed in the Age Banding Guidance document (available below), but to summarise England Netball will no longer be providing Age Banding approval via letters to confirm eligibility.